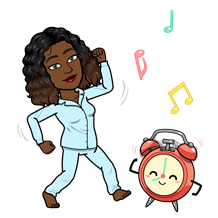 Fitbit smartwatches users can link the Versa, Versa Lite and Ionic smartwatch to their Snapchat account in order to for a custom Bitmoji to appear on the wearable throughout the day. 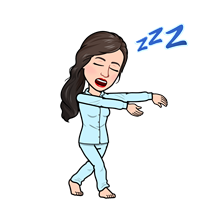 The Bitmoji then update over the course of the day depending on what the wearer is doing. These changes are based on the time of day, activity data, weather and more, according to Fitbit. 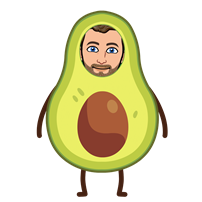 In total there are 50 different unique Bitmoji variations that can appear, including what seems to be a guy in an avocado costume (see below). 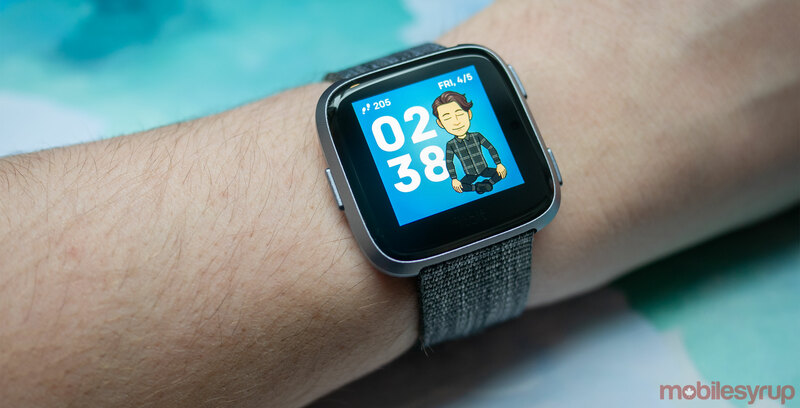 The update is rolling out now to all supported Fitbit devices. 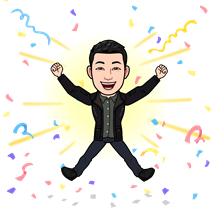 Toronto-based Bitstrips, the company that created Bitmoji, was purchased by Snap back in March of 2016.